Thank you for such a thorough overview! 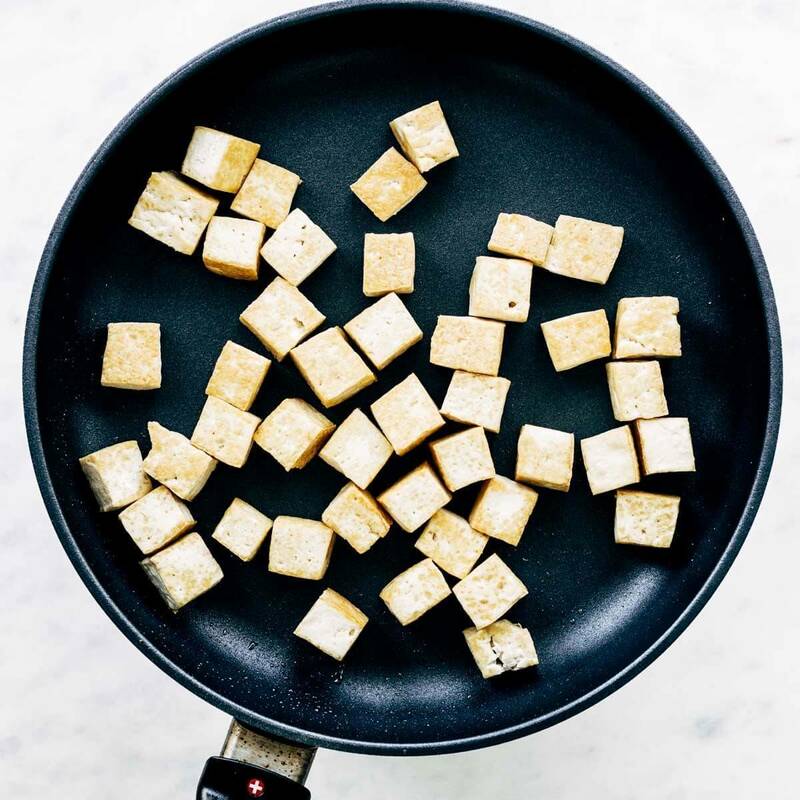 I love tofu, but my skills were limited. Now, I am inspired to use it more in my cooking. I love it. This is comprehensive. Wow! 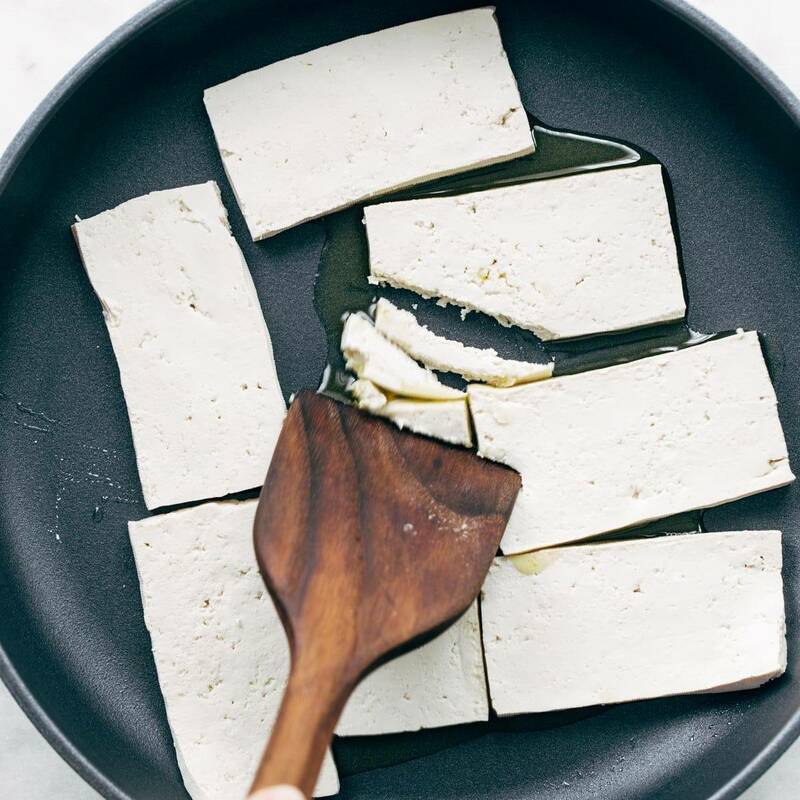 This is quite THE Bible on tofu. I now know to do it right! Thank you. 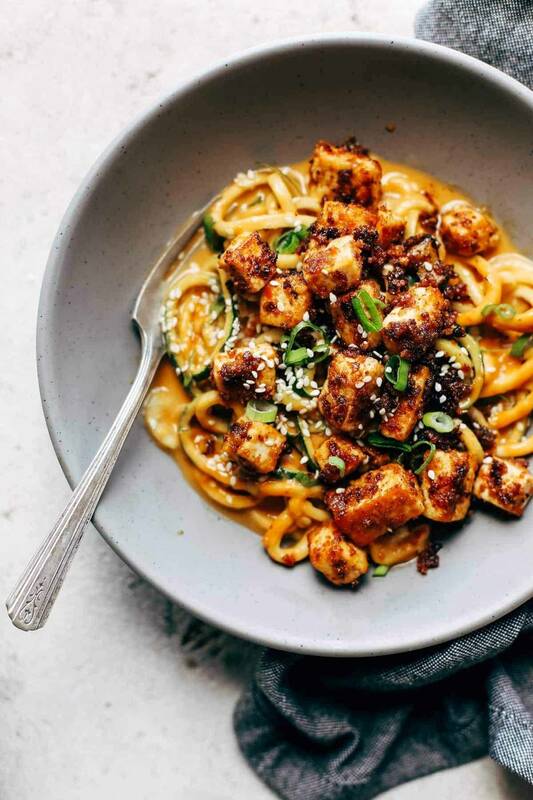 We have a friend that’s vegan, and I want to invite him to a formal dinner, but have not learn to fix a dish not just for him, but everyone can enjoy. So I want t o do my casseroles and substitute meat such as ground turkey and chicken for tofu ,but not sure of how. Hi Carolyn! 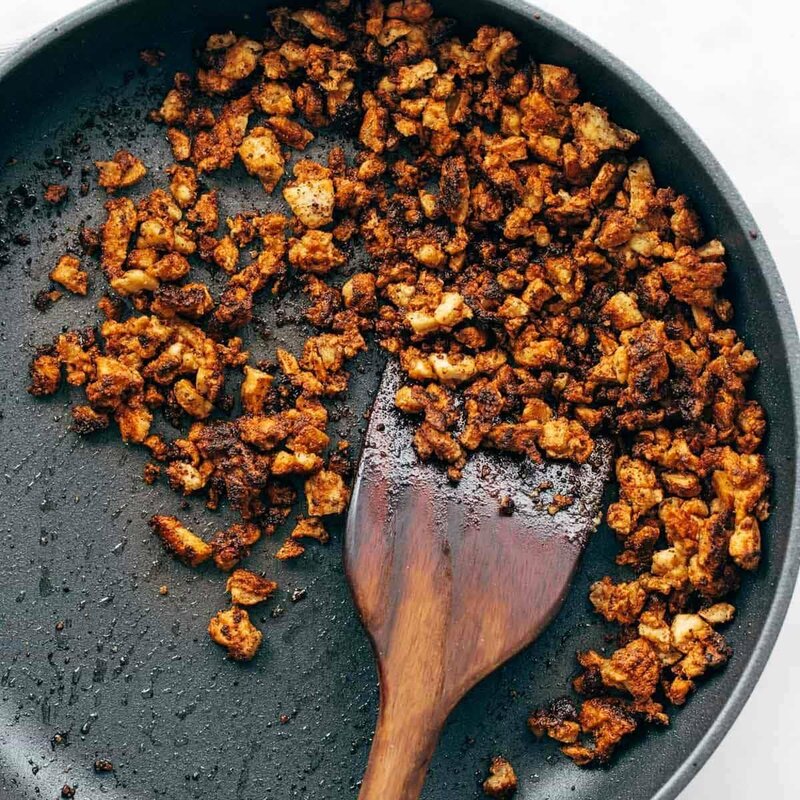 Here are two of our favorites to make for vegans and non-vegans: https://pinchofyum.com/cauliflower-walnut-vegetarian-taco-meat and https://pinchofyum.com/chipotle-sofritas-tortilla-casserole-2. Hope this helps! Do u know of a sauce that I can use that no sodium or very low sodium? I’m not sure if they count as formal but they are awesome! I don’t know how to cook so your cooking instructions are so easy I have no trouble. Thank you so much. 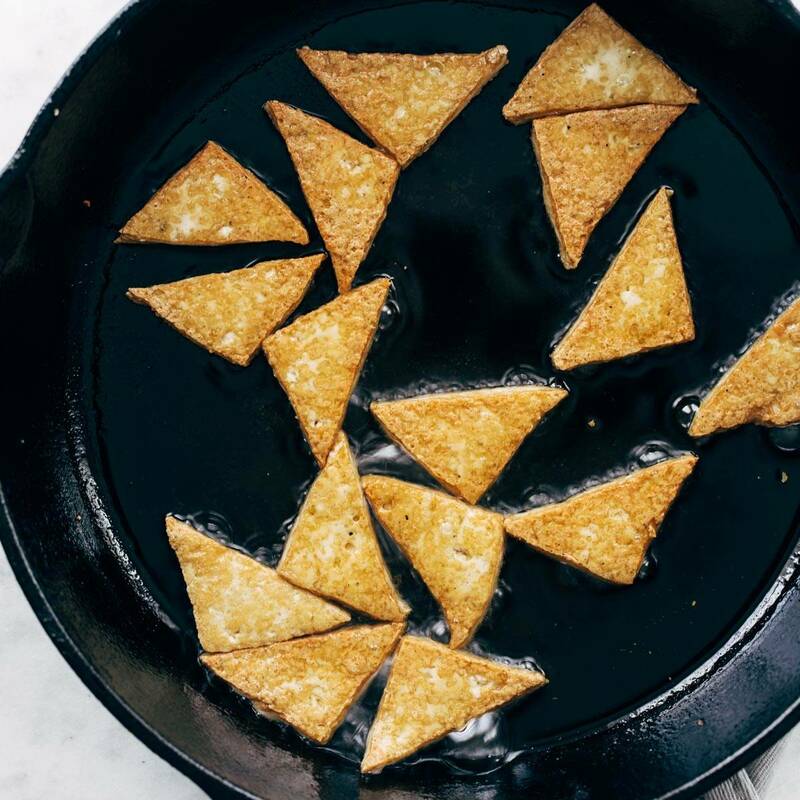 I think cutting it into triangles for frying is genius! This will be a game changer and will improve the quality of how my meals turn out. 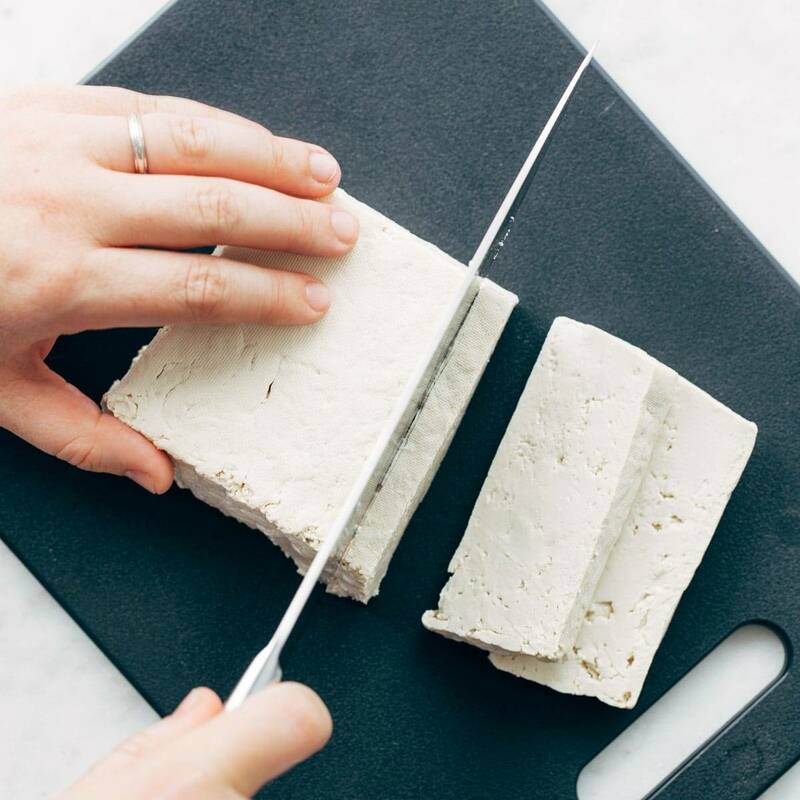 I will confidently prepare tofu more often now. I know it seems silly, but I just never knew! Thank you so much for this post! I had already planned on winging my tofu for dinner. But I watched your video and went home and did it correctly for the first time. Apparently, I was not being patient enough. 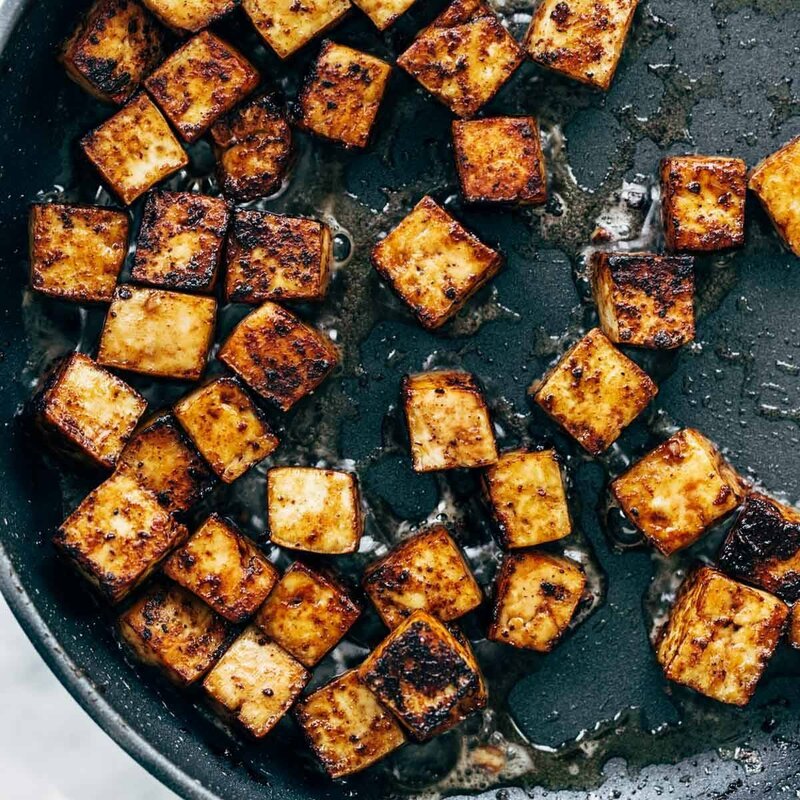 I made perfectly sauteed tofu for the first time. Thank you! Emily…What a gem of an article! 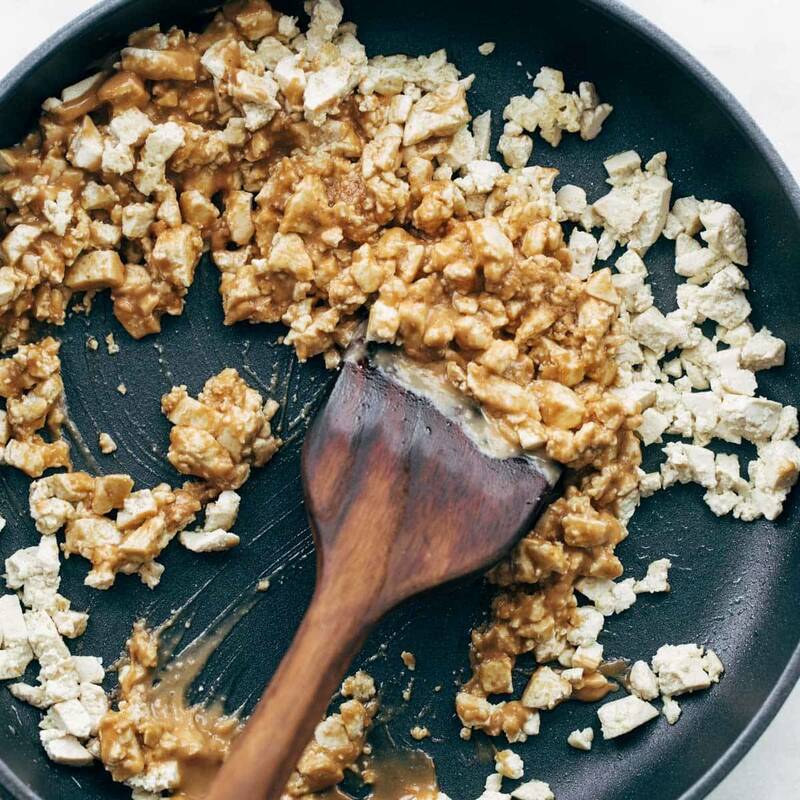 This article is going into my “super cool neat things you can do with less than normal ingredients” folder. And trust me, the folder is real!!! 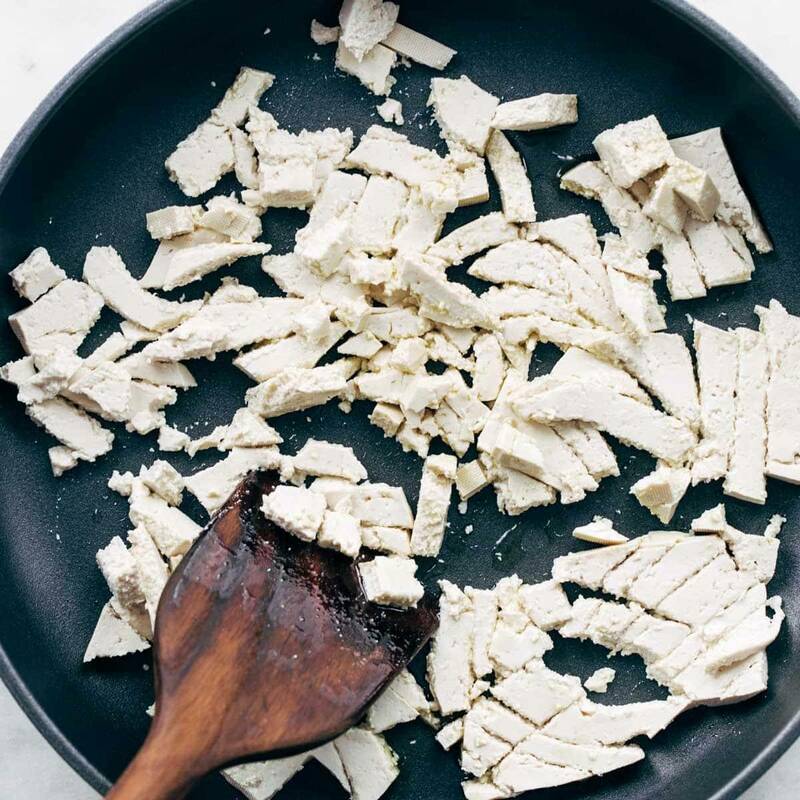 I have struggled with Tofu in the past, especially getting friends and family to accept it. 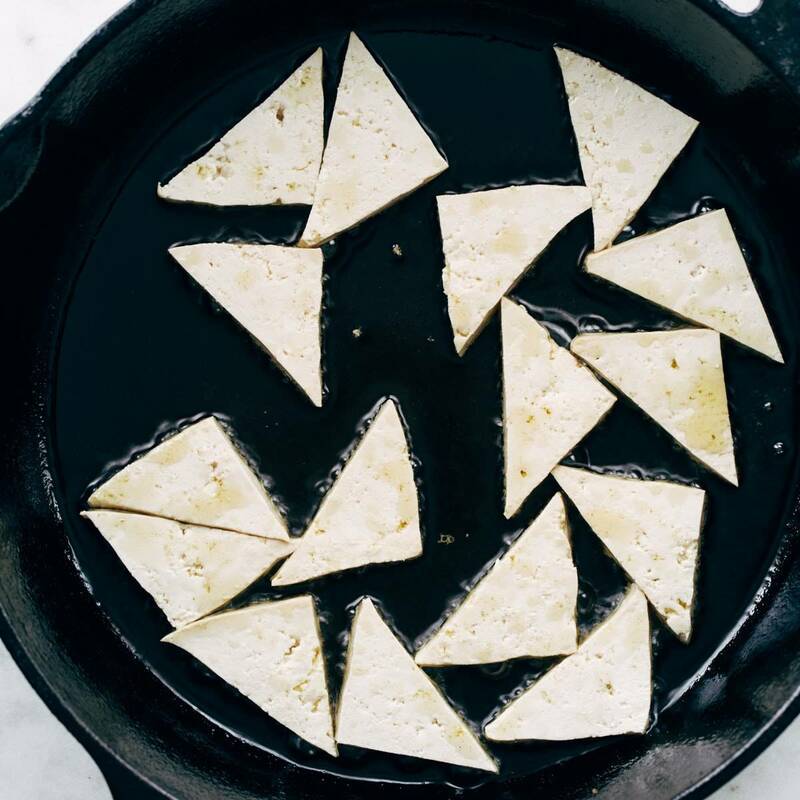 The photos of your Tofu are inspiring. 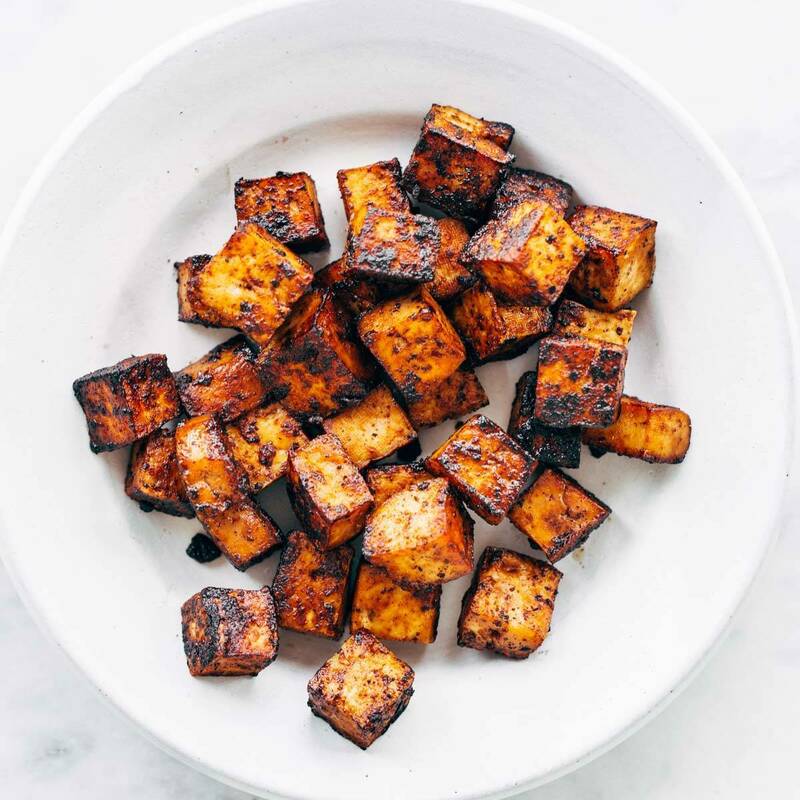 Thanks so much…these are the clearest and most delicious descriptions I have seen so far for cooking up Tofu. Going to do some tonight!! 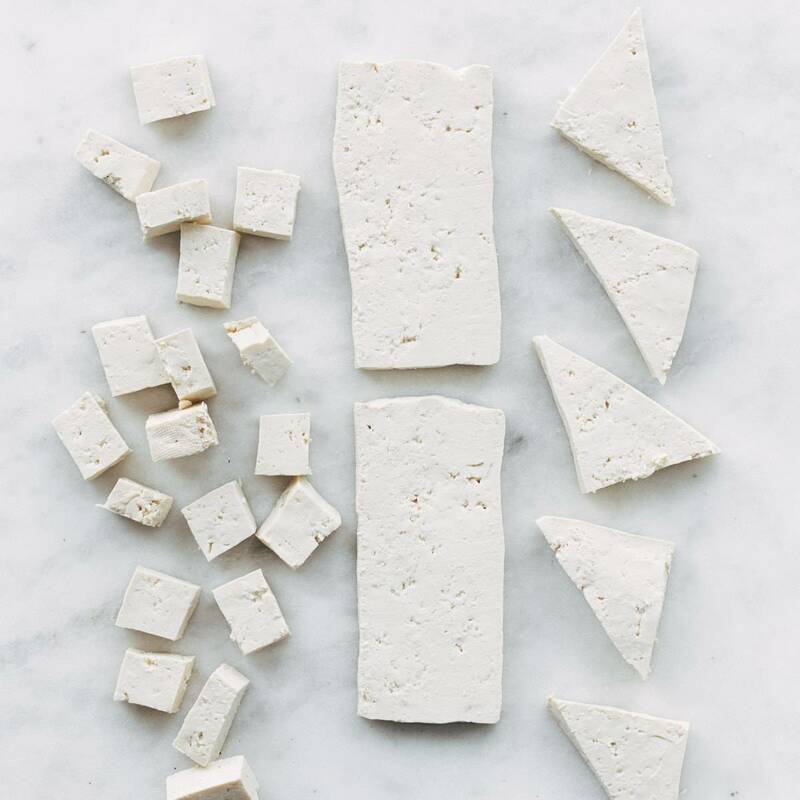 It’s super impressive that you managed to make tofu looks so scrumptious, that’s not particularly a gift I have! I’m trying to be more open with my food tastes and am exploring new options, especially dinner. Thanks for your list! can’t wait to try it at home and report back with my results! Hope you enjoy it, Emily! so many great ideas here! i love the baked and fried. this is totally something i’m going to have to try! OMG, I have been waiting for something like this. I have been vegetarian for a year now, and have suffered on my own trying to figure out what in the heck I am doing. This is a wonderful explanation and i really appreciate the time you took to put it together. Hope you’re settling in well with the new babe 🙂 Hugs! This article was very useful thanks so much! I HAVE BEEN EATING TOFUS SINCE CHILDHOOD. LOVE THEM, ESPECIALLY WHEN MY GRANDMA COOK IT FOR ME. 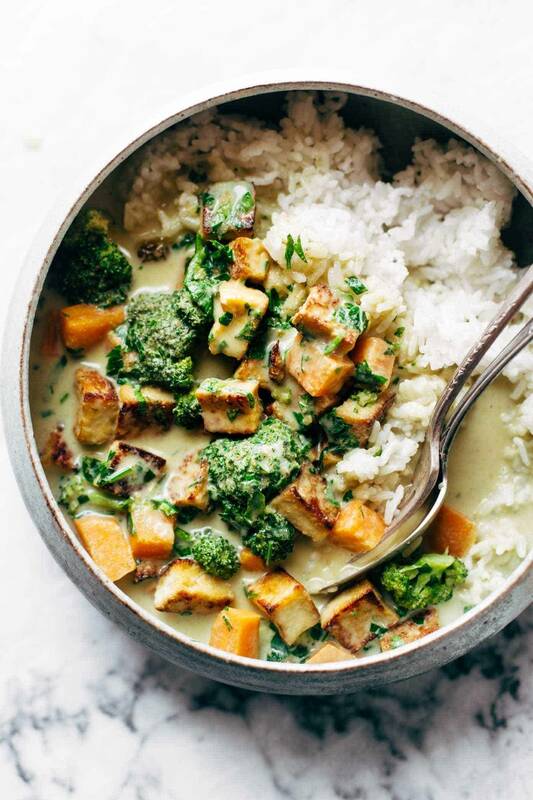 I’ve been wondering what tofu tastes like and your recipes look really good. Hey, i like your blogpost. Really love your content. It makes me u work harder. Wow!!!! 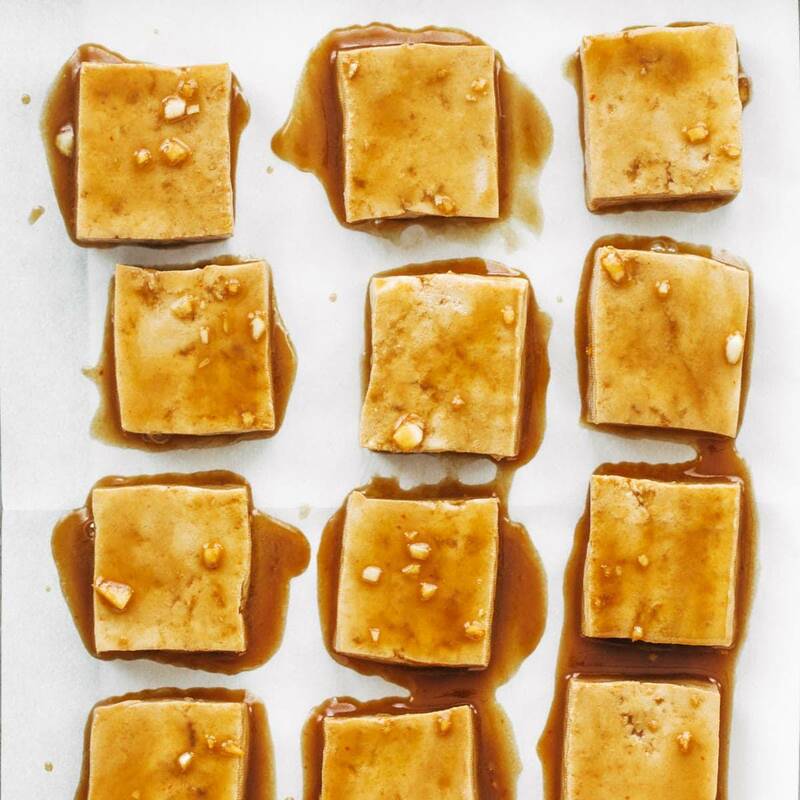 This really is the Bible of tofu. 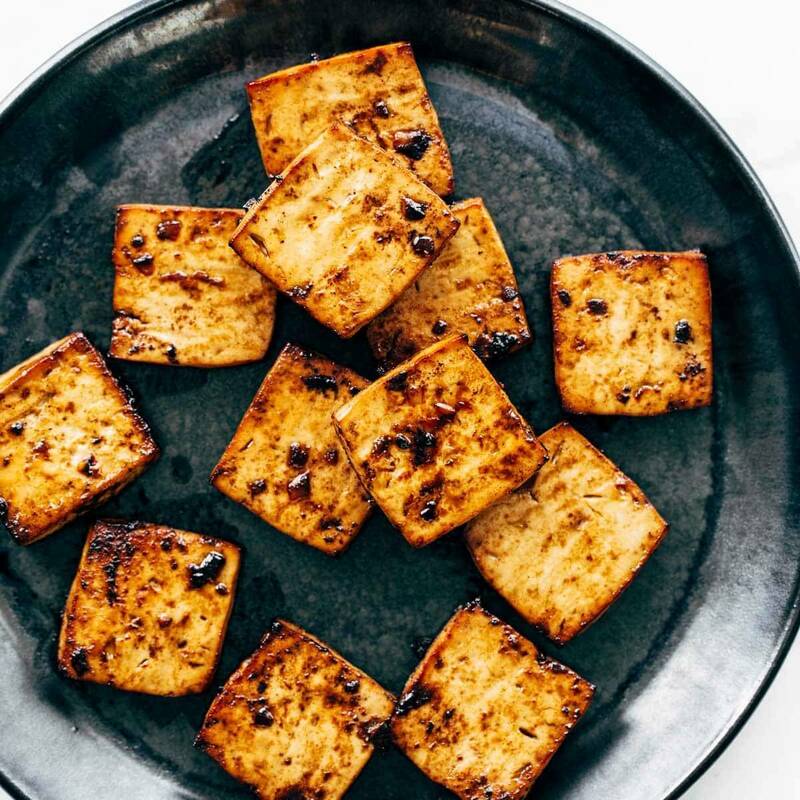 Up until a week ago when I found this post I never liked home made tofu. Thank u thank u thank u!